Gray is being viral. 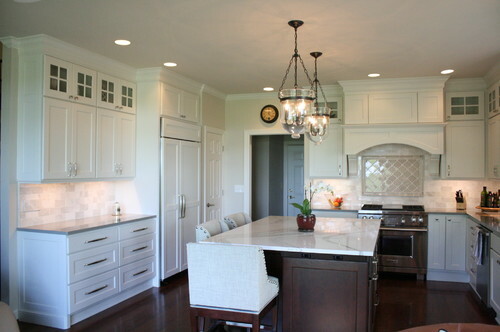 Since I am writing about the gray countertops, gray cabinets and gray backsplash, I am being very open minded thinker. This time gray marble like flows on beige and pale cream stone inspired me very much: Still but elegant. Relax but good looking. Calm but attractive. I can add many more resemblance for this fair lady.The unique marble like engineered stone Cambria Brittanicca:Your kitchen makeover journey starts now.Infinty Flow:Marble Like Cambria Brittanicca Countertop. Cambria Brittanicca comes from the same family of Cambria Ella and Cambria Torquay but her delicate beige color and silver gray and some black waves are very visible. These three marble like quartz countertops are always competitive with each other. Cambria Brittanicca Countertop’s unique flow set her apart and gives her authentic look. 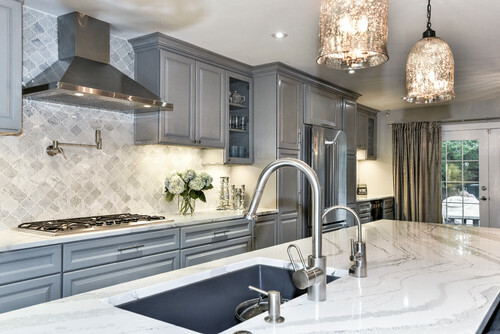 Cambria Brittanicca preferred by designers for both backsplash selection and countertop selection as well. In kitchen remodeling stones with gray inside are very popular these days. You won’t have hard time visualizing Cambria Brittanicca by matching your cabinet colors. 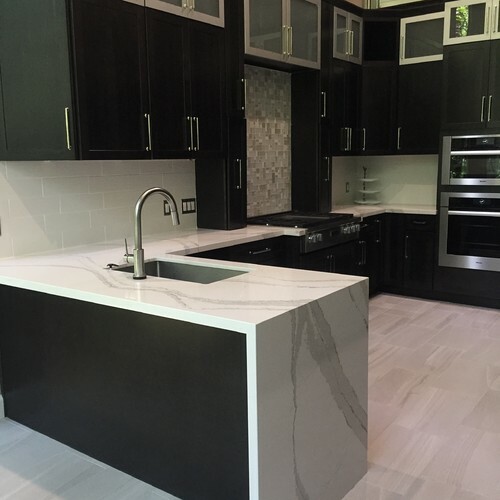 Cambria Brittanicca Countertop or backsplash is a complimentary design element to make a soft match with the white, gray, cherry, and even dark espresso or ebony stained kitchen cabinets. 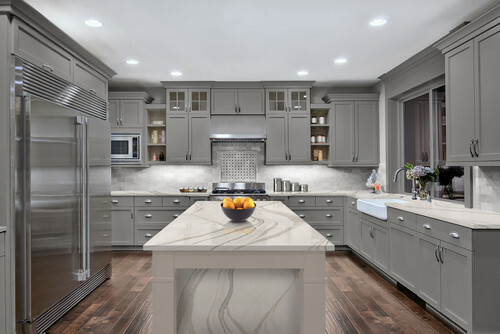 Cambria Brittanicca is also such a good company for two tone cabinets kitchen design and two tone countertop kitchen design. 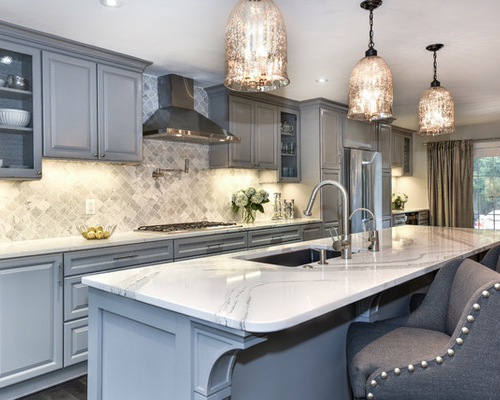 Please do not hesitate to add your pictures and your comments to a make more lovable article about Cambria Brittanicca Countertop since she is fashionable and recently takes place in the stage of kitchen remodeling ideas.